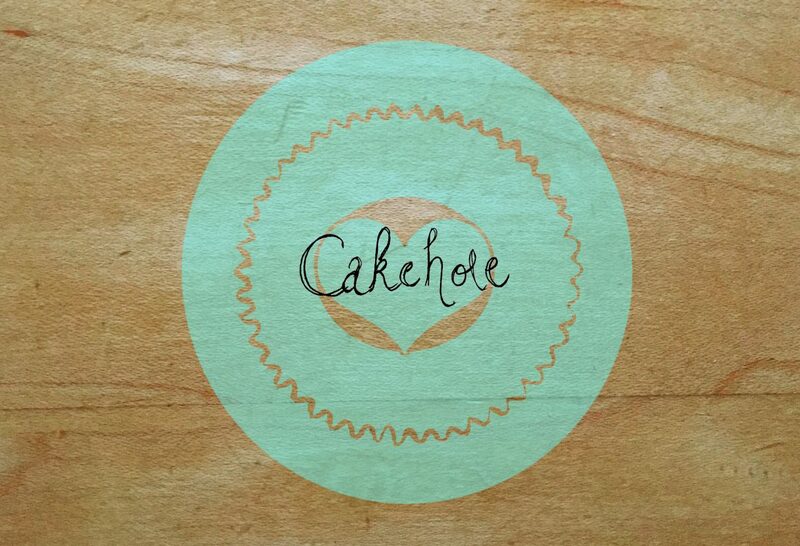 Another amateur baker using a blog as an excuse to eat more cake. After some convincing from my Mum, I decided to do a savoury bake this week, much to the disappointment of my sweet tooth. However, what could potentially add even more to this disappointment is the fact they they are currently still in the oven, and the decision to make my own rough puff pastry could lead to a waste of a post, and a lot of time and effort in the bin. While the Florentine flapjacks and the ‘healthy’ pear and almond loaf were pretty tasty, I have to admit that they weren’t the most demanding bakes I have ever attempted. Therefore I decided to try something a little more complex this week and remind myself yet again that I do have some baking skill. Carrying on with the Italian theme from last weeks Lemon and Rosemary Cannoli, this week I am trying tiramisu brownies. While this version does unfortunately cut out the booze, I would still advise that, if you are on a diet, I would probably give this recipe a miss! After a couple of weeks of wussing out a little bit with some easy bakes, I finally decided to take things up a notch. In my opinion if it was on GBBO it requires at least some skill, so I’m standing firmly by this in an attempt to prove I do still have some baking skill. A week after coming back from France it’s safe to say I’m still easing myself back in on the baking front by going for the dessert that probably requires the least amount of finesse possible: eton mess. But, being modest as per, it did taste pretty good, so I personally am not complaining.